Medical reports compiled on patients’ illnesses shows the cholesterol lowering drugs have been associated with a huge dossier of reported side-effects including irreversible muscle breakdown, muscle pain, blood disorders, diabetes, skin disorders, nervous system disorders and stomach problems over the last twenty years. Between eight and ten million Britons take statins, the most widely prescribed drugs in the UK. However figures from the medicines’ watchdog have led to calls for an urgent review of the safety of statins with experts claiming the harm may outweigh any potential benefit in low risk patients. The figures, compiled by this paper cast further doubt on NICE’s decision to lower the prescribing threshold so that the drugs are given to low risk patients and include up to 17 million patients, almost 40 percent of the adult population. The data, compiled from reports recorded by the government drug watchdog, the Medicines and Healthcare Products Regulatory Agency, reveals there have been tens of thousands of reported side-effects linked to statins since the drugs came into widespread use over the last two decades. Many surround issues of muscle degeneration and muscle weakness, sometimes leading to death due to kidney failure. The news follows a study which last week showed that women who took statins became more aggressive, and that the reverse was true in men. 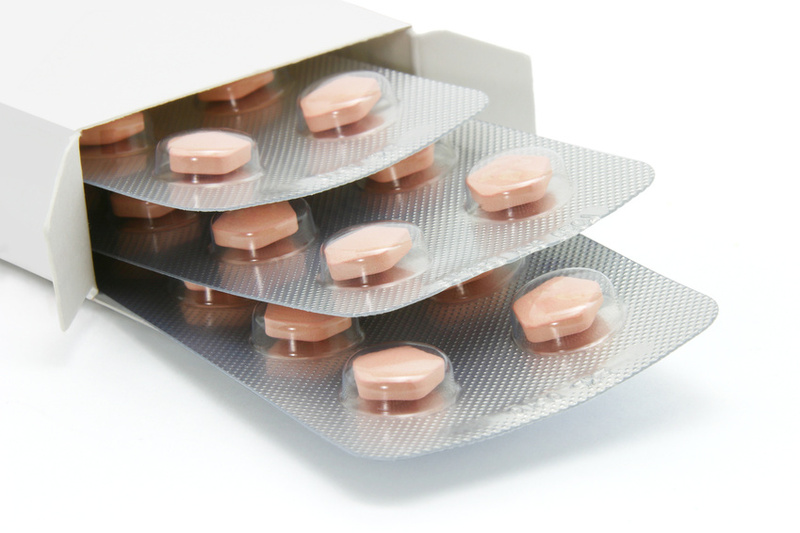 In total there have been 18,928 separate reports filed to the Medicines and Healthcare Products Regulatory Agency (MHRA) where side-effects were connected to statins detailing 21,440 alleged reactions. The reports included 227 deaths linked to statins, although the MHRA points out that the fact a report of a reaction or death following drug use does not prove the drug was the cause. Amongst the available breakdown on recorded side effects of the three main statin drugs prescribed were 187 cases of blood disorders, four of which were linked to deaths. Included among these reports to the drug watchdog were also 252 cases of eye disorders, 2,922 cases of stomach problems – 19 of which were patients who died – 3,470 patients suffered nervous system disorders, 16 of these died, and 880 cases of breathing problems, of which 16 patients died. A separate study carried out in America shows statins were have been linked to 3039 cases of rhabdomyolysis over twelve years where the body can be poisoned by muscles breaking down leading to acute kidney failure. Two hundred and forty of these patients died. Claims of side-effects are all recorded by the MHRA which collates the reports under its “Yellow Card”, adverse drug reaction (ADR) scheme. The system allows patients and health professionals to lodge a report if they believe a medicine may have triggered a bad reaction, even if a concrete link between the drug and the side-effect cannot be established. The news follows a study released earlier this year by two experts claimed the benefits of taking statins had been exaggerated. Dr David Diamond, a professor in molecular pharmacology, and Dr Uffe Ravnskov, an expert in cardiovascular disease, published their study, based on statin trials, in the Expert Review of Clinical Pharmacology. They concluded: “The adverse effects suffered by people taking statins are more common than reported in the media and at medical conferences. They add: “There is a great appeal to the public to take a pill that offers the promise of a longer life and to live heart attack free. Professor Rory Collins, whose research helped rubber stamp statins as safe, told this paper in a previous statement his team will carry out a “challenging” reassessment of the evidence which will include studying all reported side effects. However he warned fears over side effects may be putting high risk heart disease patients at risk and cost lives. He argued the side effects are far outweighed by the benefits for those at risk of heart disease.